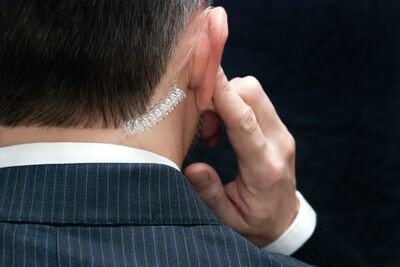 Often called bodyguard's our personal protection officers are so much more. Our personal protection officers have gone through an intense screening process. Our PPO staff is licensed by the Texas Department of Public Safety Private Security Bureau. Our personal protective officers are trained far beyond the state minimum requirements. They are required to be both physically and mentally fit for duty. Our officers specialize in threat recognition, site advances, defensive tactics, weapons marksmanship, driving, and tactical first aid procedures. Many of our PPO's have served in high threat environments around the globe with the US State Department, US Military, or various Law Enforcement agencies. Our staff is available for public and private functions as well as residential or travel security. Our Personal Protection Officers (PPO’s) can provide a wide variety of protective options to VIP's, executives, celebrities, and dignitaries. Our PPO’s are plain-clothed and may legally carry concealed handguns under Texas Law; our staff can be dressed in casual to formal attire. We can provide one officer or an entire detail of officers depending on your needs.